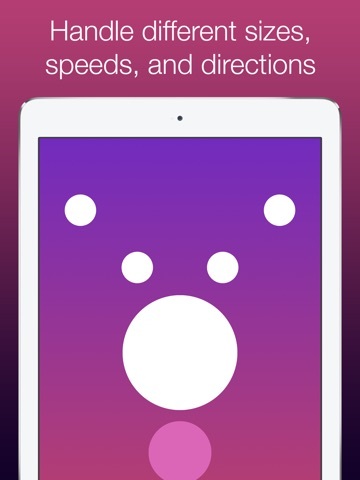 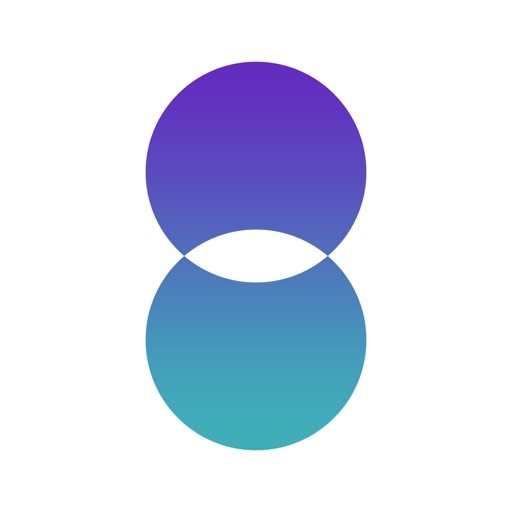 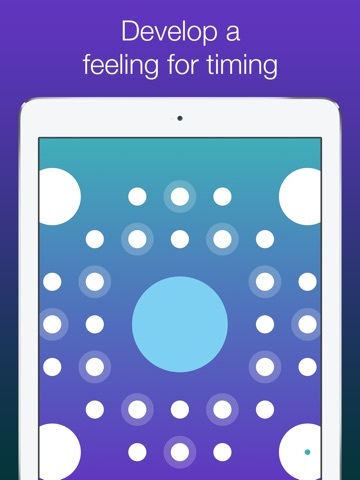 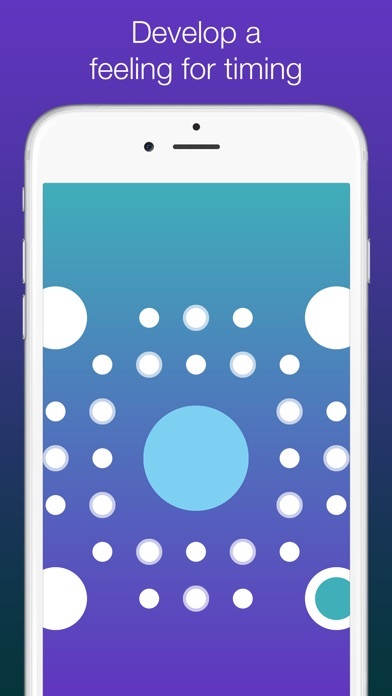 Download 8 Circles free via AppsHawk. 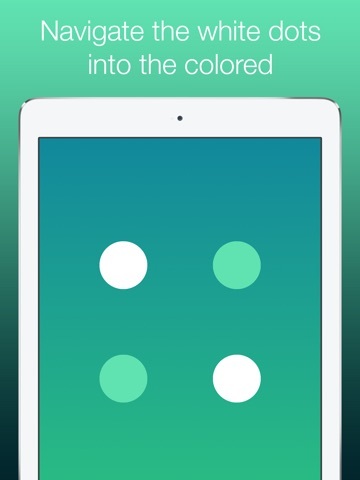 Bring together what belongs together! 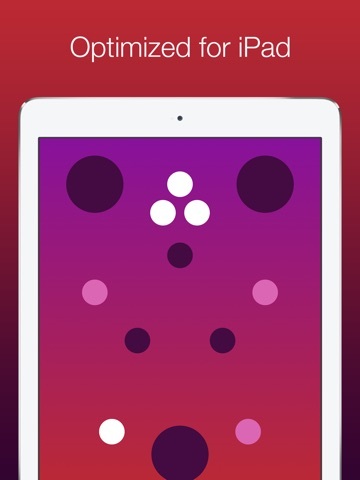 Test your dexterity and concentration over 48 challenging levels. 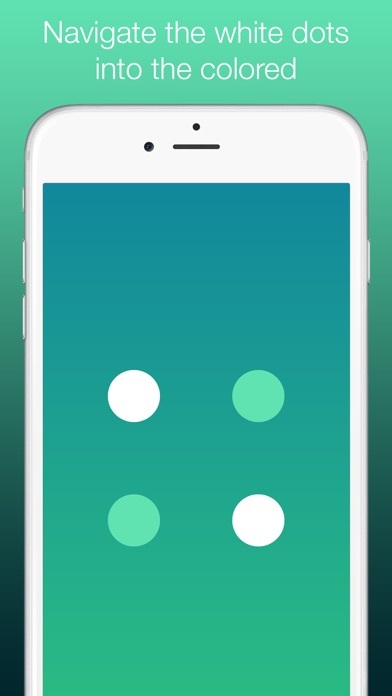 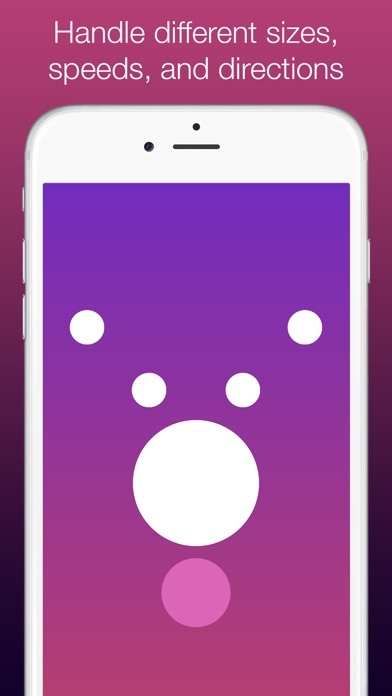 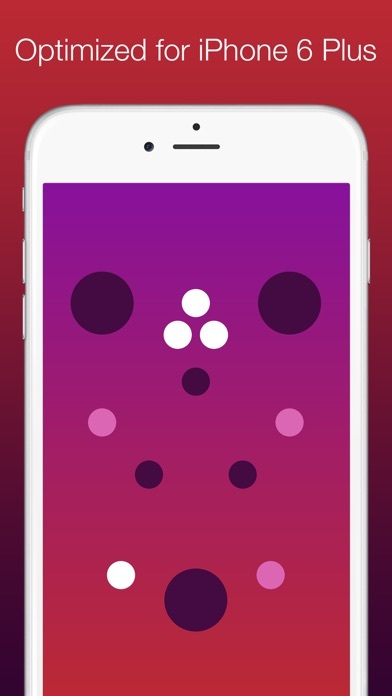 â€œ8 Circlesâ€ is the perfect puzzle game you can play anywhere while enjoying it's unique soundtrack.